Posted: January 5, 2019, 4:18 p.m. The involved deputies are identified as Deputy Scott Krause and Deputy Trevor Wolf. Deputy Krause has been employed at the Clackamas County Sheriff's Office since February 2016. 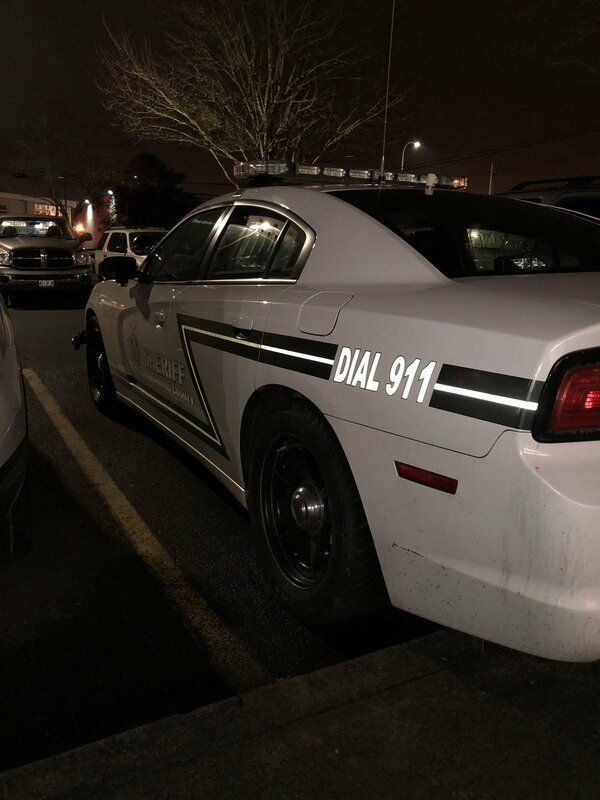 Deputy Wolf has been employed at the Clackamas County Sheriff's Office since June 2017. The investigation continues. Anyone with relevant information on David Engebretson or this incident is urged to contact investigators using the CCSO Tip Line at (503) 723-4949. 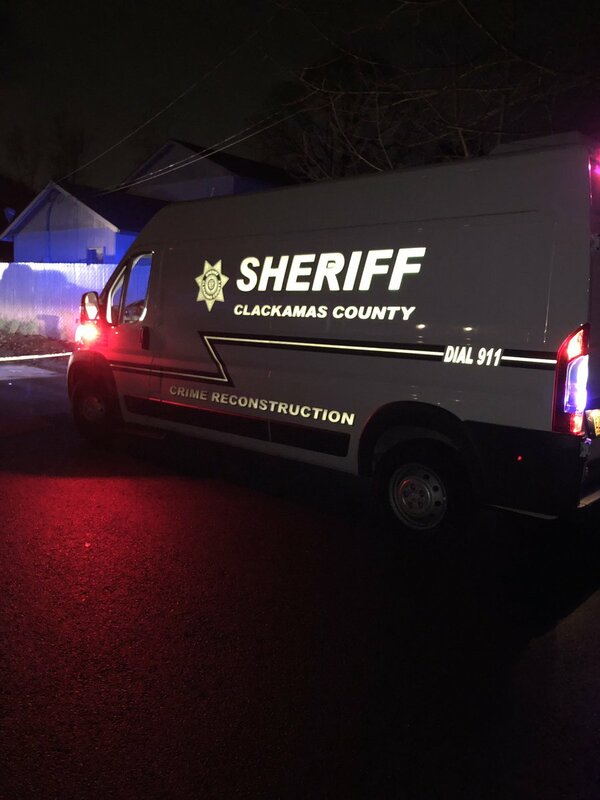 At approximately 3:10 a.m. on Saturday January 5, 2019, a Clackamas County Sheriff's Office deputy located an occupied vehicle parked along a short roadway that leads to Oak Grove Methodist Church ( 14700 SE Rupert Dr.). 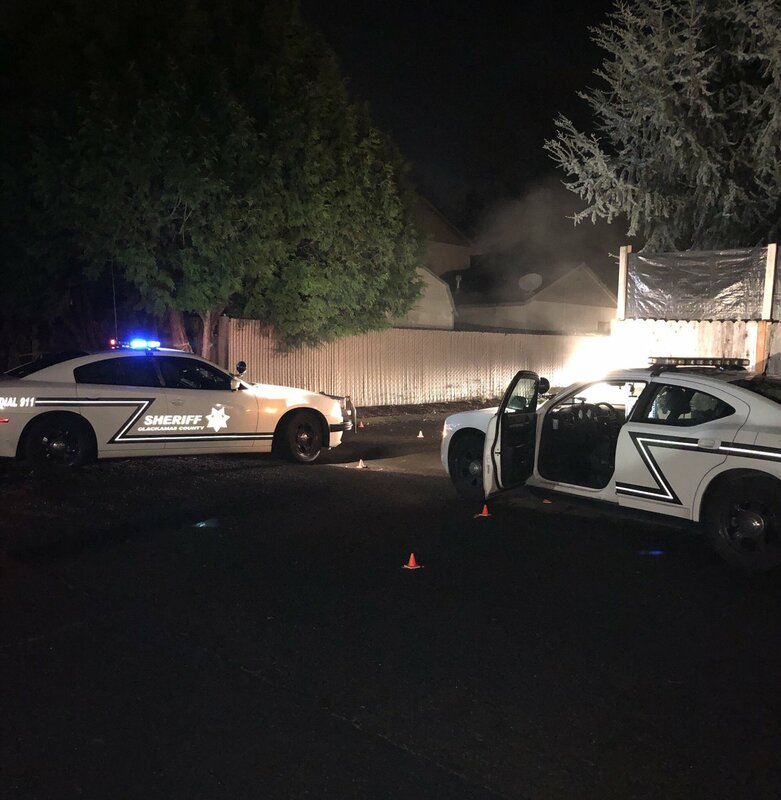 The deputy contacted the vehicle's lone occupant, David John Engebretson, 50, of Milwaukie. Mr. Engebretson had a valid warrant for his arrest and refused to exit the vehicle. The deputy called for a cover unit. The two deputies exchanged gunfire with Mr. Engebretson. Mr. Engebretson died as a result of a gunshot wound. The deputies were uninjured in the exchange. An autopsy by the Oregon State Medical Examiner has been completed, and family notifications are complete. Photos from the scene are linked above.